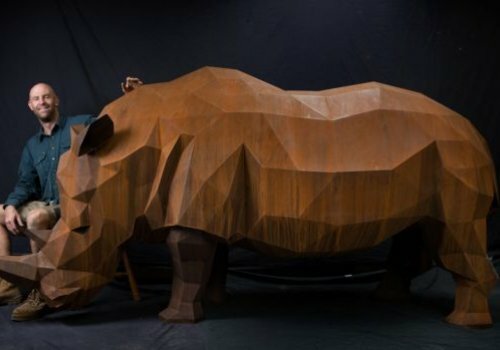 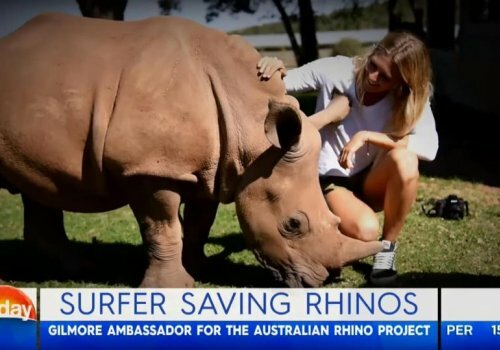 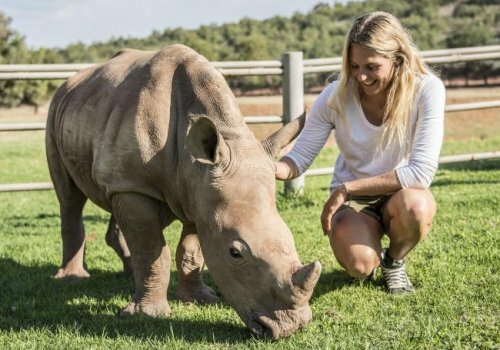 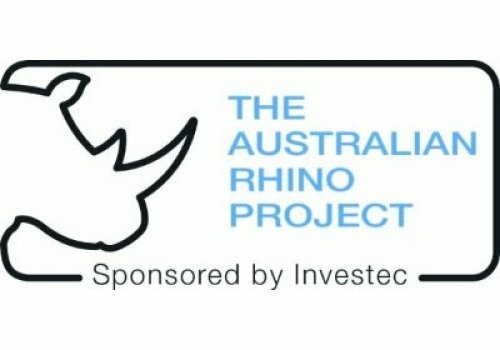 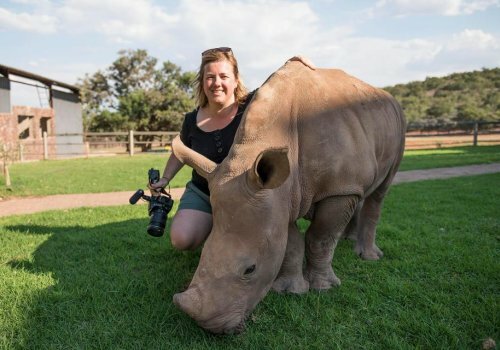 6x World Champion surfing super star Stephanie Gilmore has teamed up with the Australian Rhino Project in a bold move to airlift 80 rhinos from their natural habitat threatened by severe poaching on the African continent to a preserve on the Australian continent. 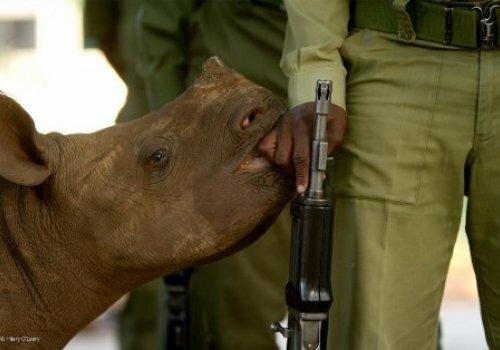 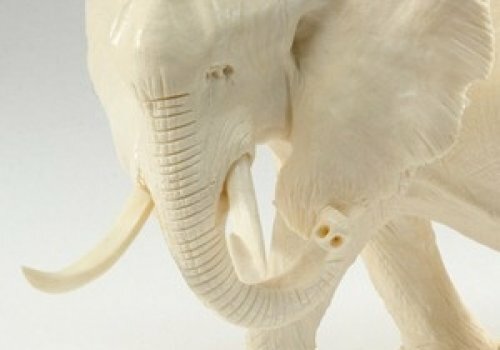 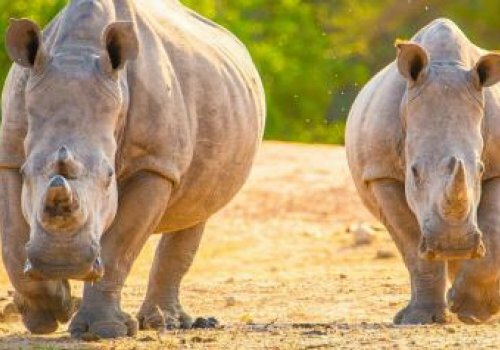 Record numbers of white rhinos have been killed by poachers in recent years, according to the World Wildlife Foundation, making this project all the more important for the survival of the gentle giants. 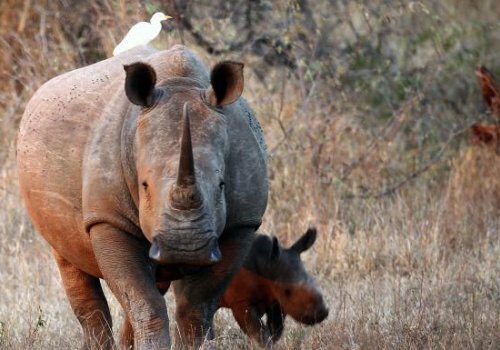 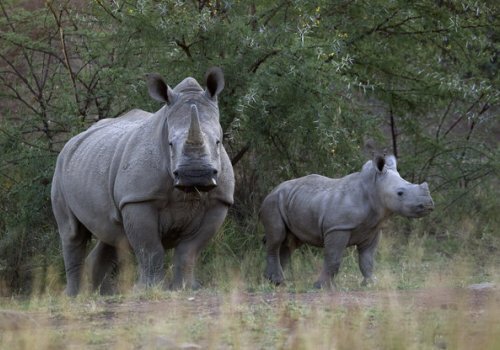 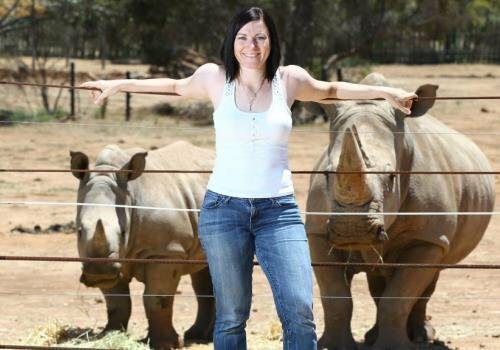 The plan aims to create a breeding stock of rhinos in Australia that can eventually be reintroduced to their natural habitat on the African continent. 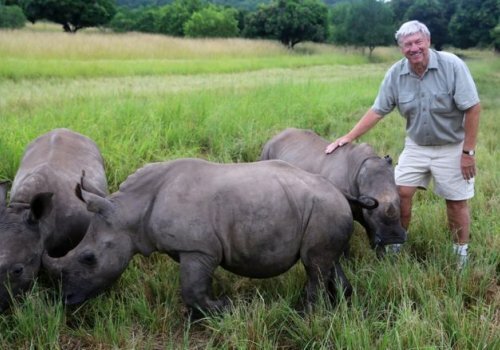 Heading the charge is Ray Dearlove, who also made the journey from Africa to Australia himself decades ago. 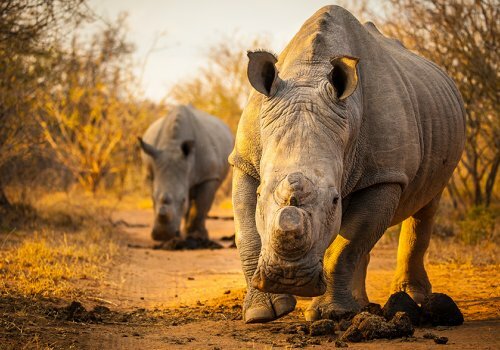 “Some would say it’s far-fetched, just the idea of another dumb South African,” he admits with a smile, “But with rhinos we’re close to a tipping point right now. 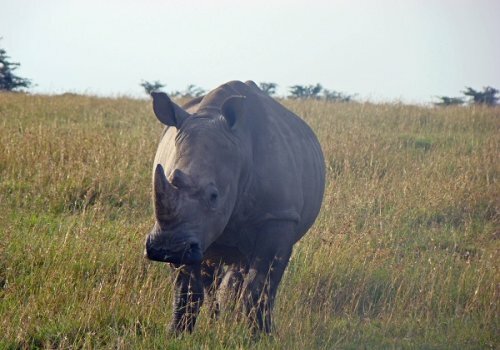 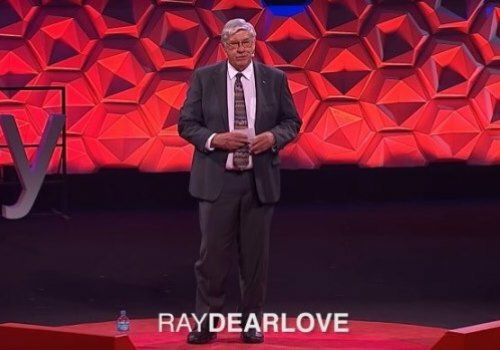 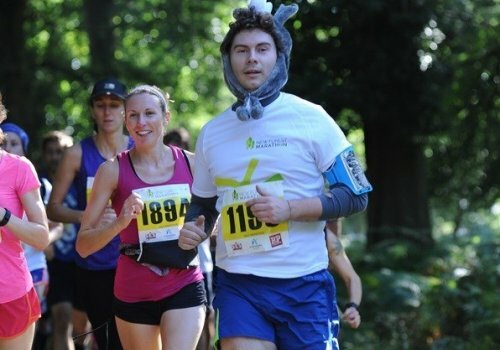 We need to start thinking laterally.” Mr Dearlove’s love of the rhinoceros can be traced to his childhood. 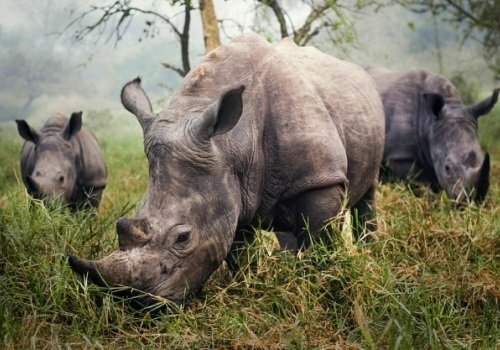 He was born and raised in the north-east of South Africa, close to the border with Mozambique. 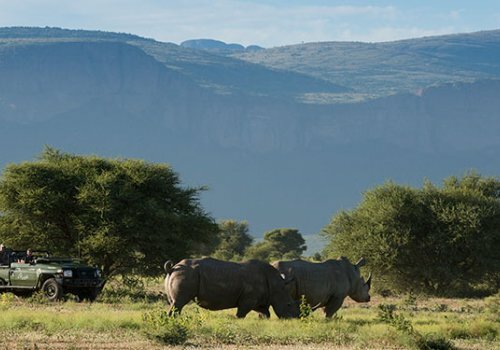 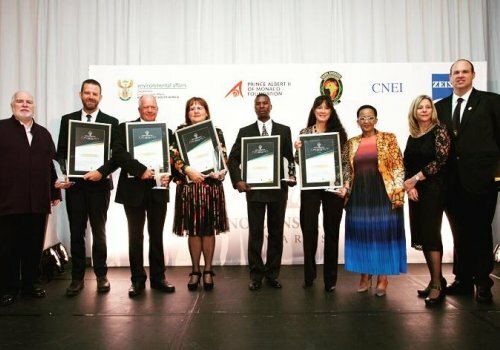 “The Kruger National Park was on our doorstep so most of our holidays as kids were spent there,” he says, referring to one of Africa’s biggest game reserves.